Assistant Director of Safety and Security Erik Stoen assists students in a variety of ways. Campus security is responsible for the safety of Luther students but often provides a variety of additional services. They provide support to students by helping with various car issues such as jump starts and pushing students’ cars out of ice, transporting students to and from the hospital when necessary and then communicating with Student Life to help give students the support they need. They also help keep campus clean, make sure everything is locked up at night, and check for damages on cars in the parking lots. Zach Sturgeon (‘21) has utilized campus security’s help in the past. There are currently four staff members employed on Luther’s security team: Director of Campus Safety and Security Bob Harri, Stoen, and Security Officers Joseph Raymond and Andrew Torgerud. At least one of these officers is on the clock at all times during the day and in situations of severe weather, officers have even been on duty for up to 24 hours straight to ensure the safety and security of students. The department has recently opened up the opportunity for student workers to assist security with some of their daily tasks. Campus security officers complete a variety of tasks while on the job. Stoen wants students to understand what occurs on a daily basis for a campus security officer. Luther’s security officers must be prepared to respond to any occurrence that may happen. While either driving or walking around campus, they stay alert for danger or unsafe situations and they hope that even their presence on campus alone can help prevent issues. Campus security often collaborates with other areas of campus, such as Student and Res Life to assist with different situations students are struggling with. Campus security is also responsible for keeping students informed about potentially dangerous situations that have or are occurring on campus. When an incident concerning the safety of students on campus happens, students and campus members often receive email alerts informing and updating them with relevant information. 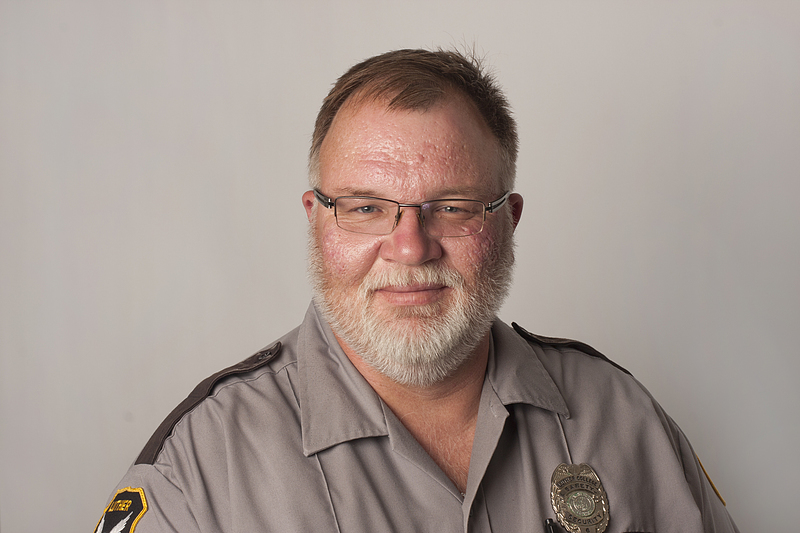 Stoen’s favorite aspect of being a campus security officer is his ability to interact with students on a daily basis.